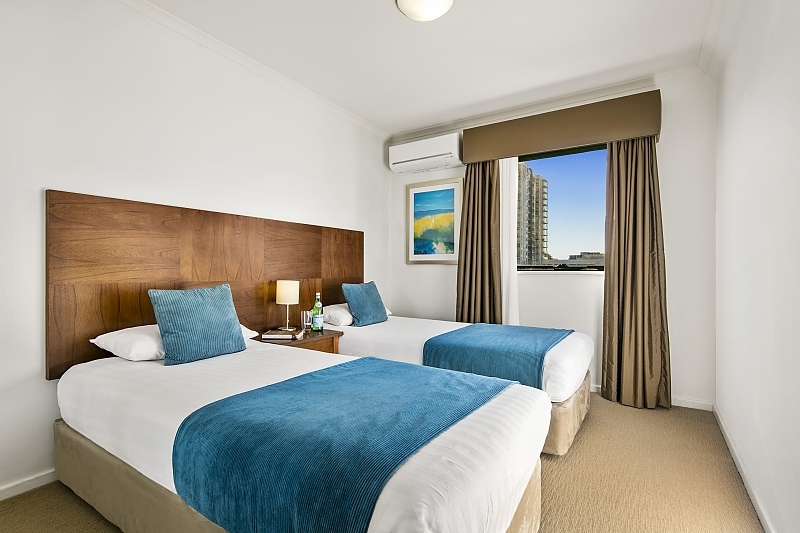 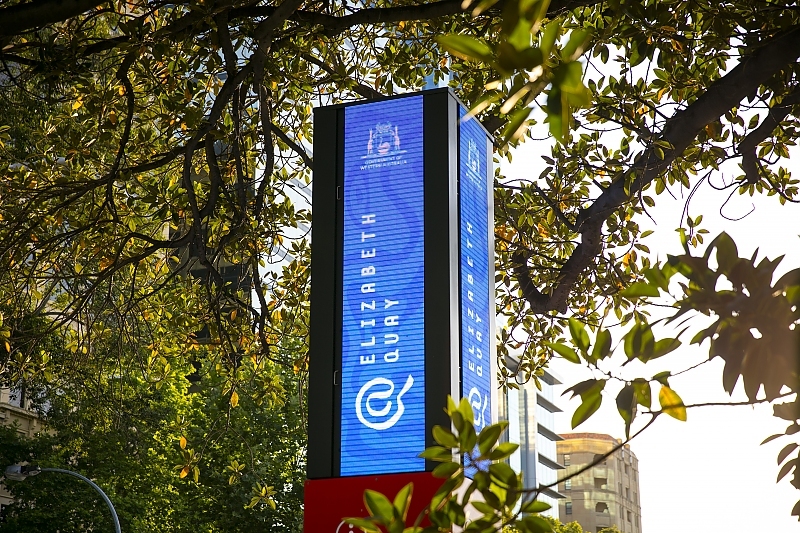 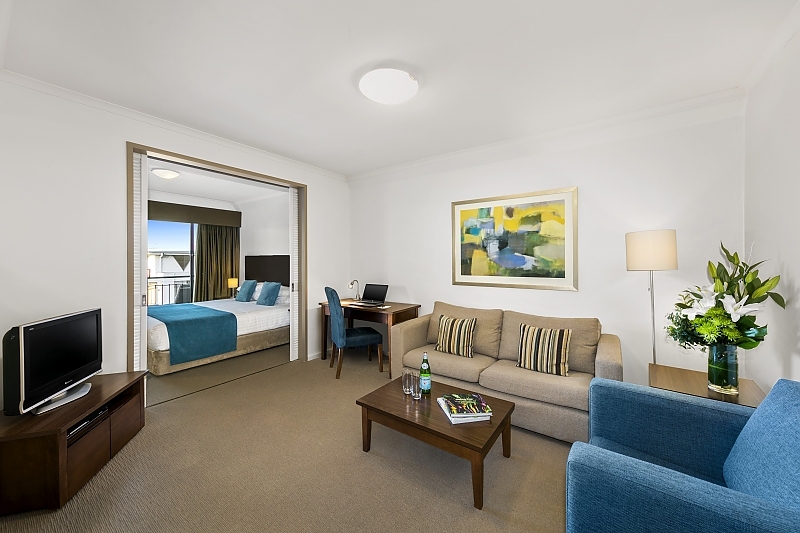 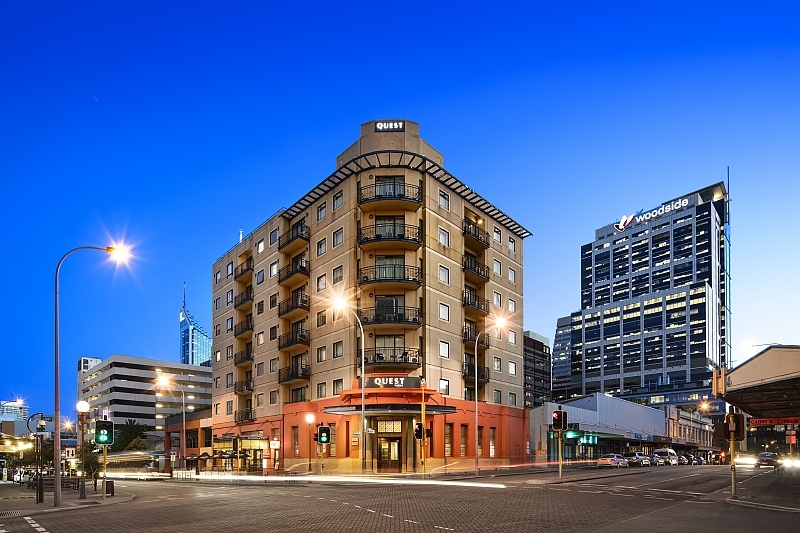 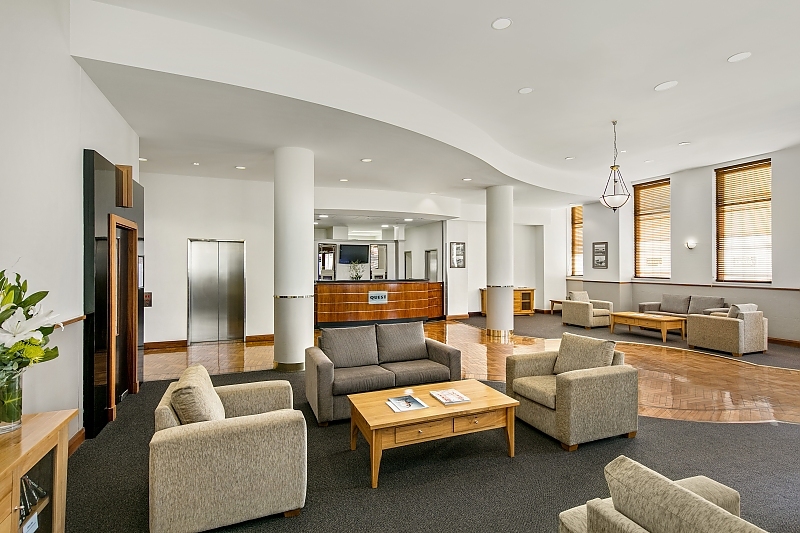 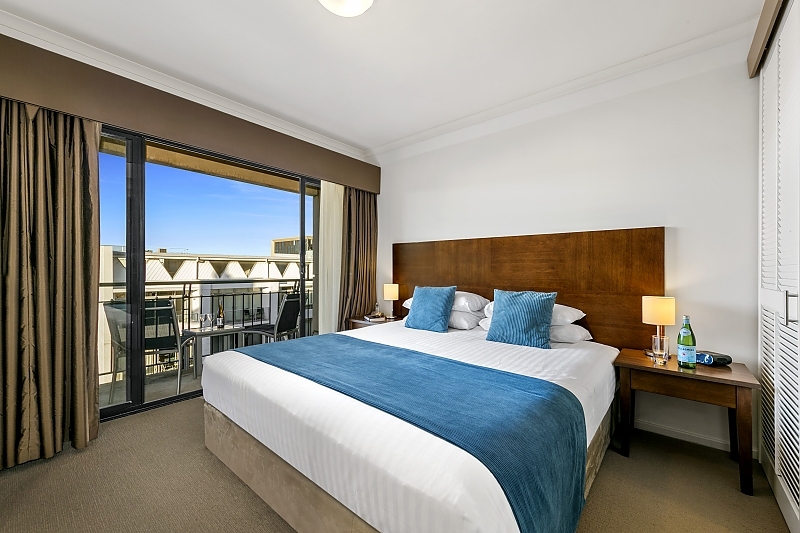 Located in the heart of Perth's central business district, Quest West End is an easy walk to restaurants, boutique bars, cafes and Perth's city shopping. 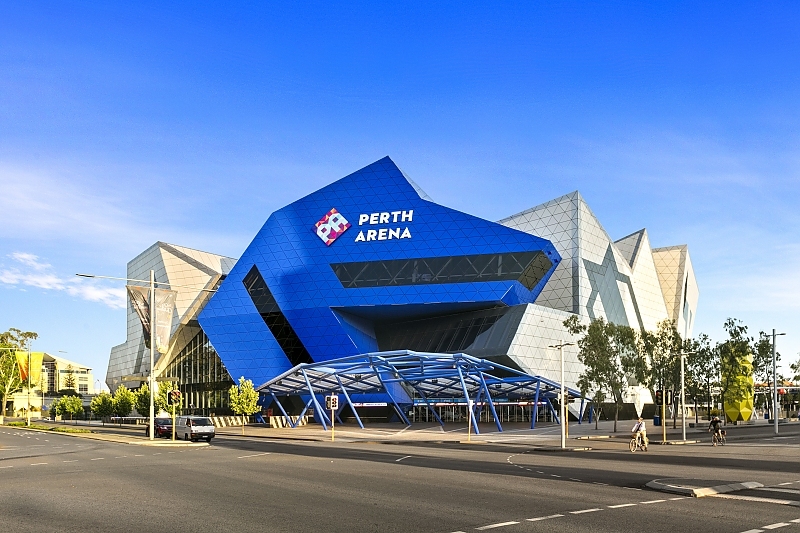 Nearby is the Kings Park Botanical Gardens offering visitors stunning views of Perth's skyline. 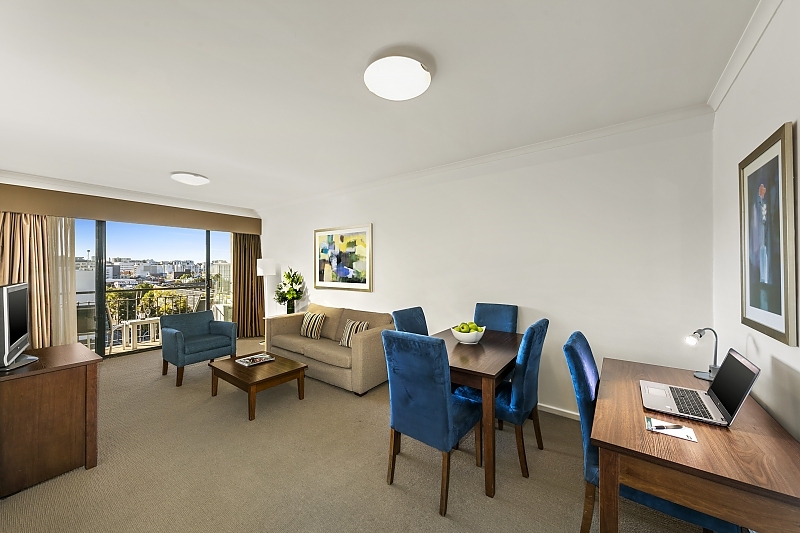 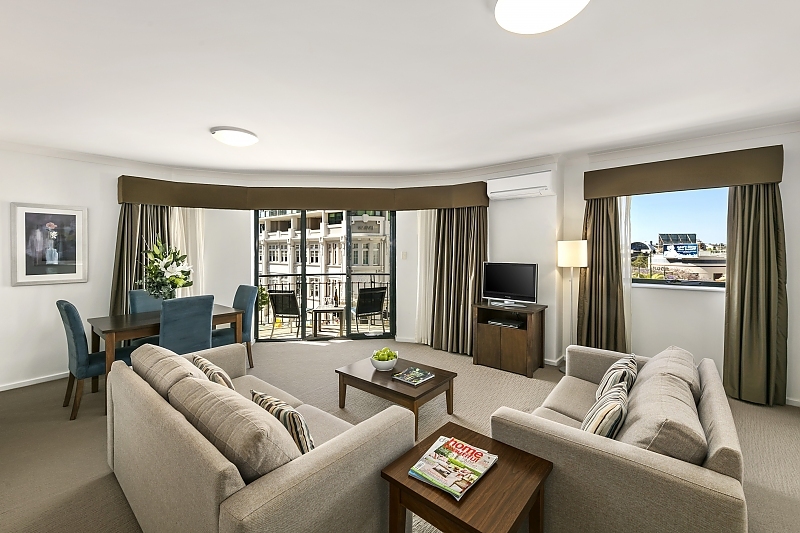 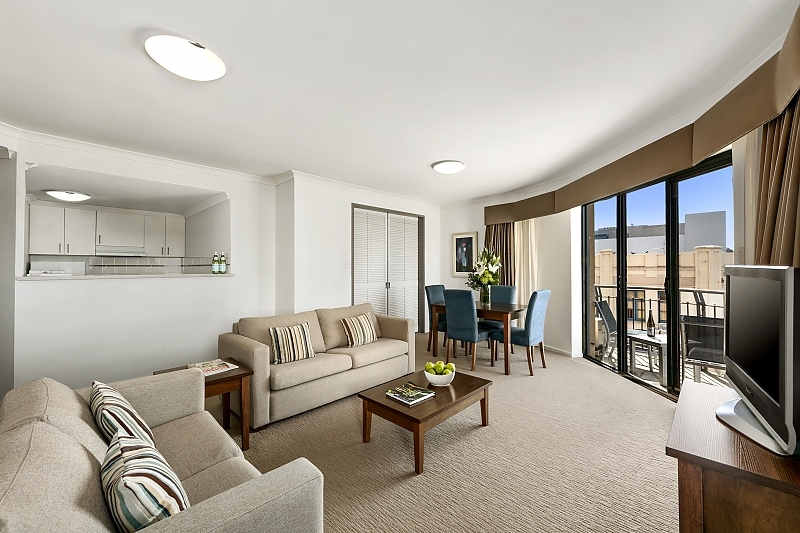 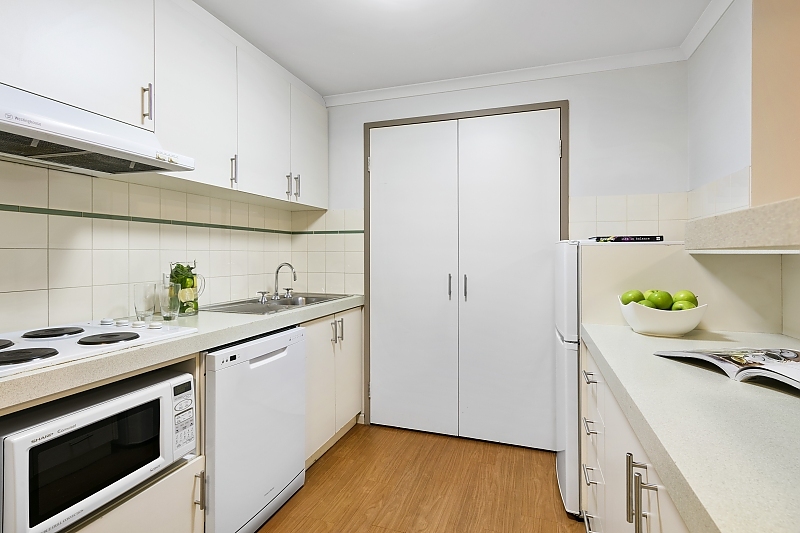 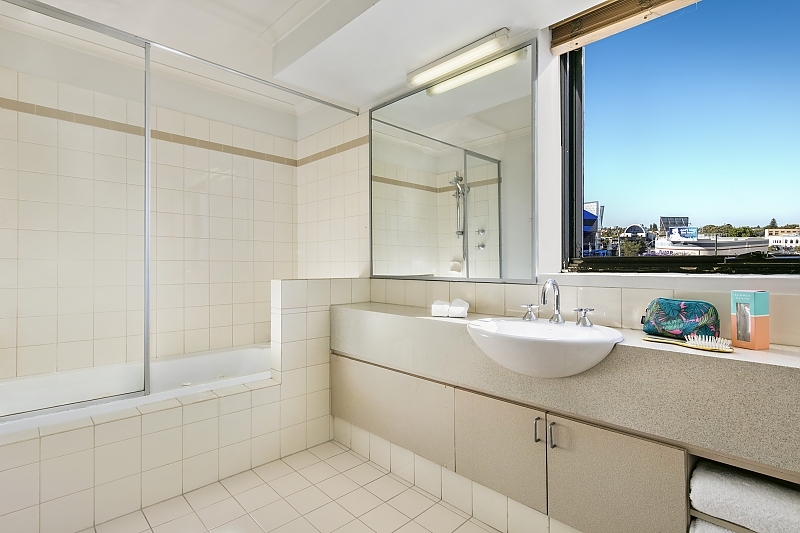 Quest West End provides quality 4 star serviced apartment accommodation offering a choice of one and two bedroom apartments and one bedroom executive apartments. 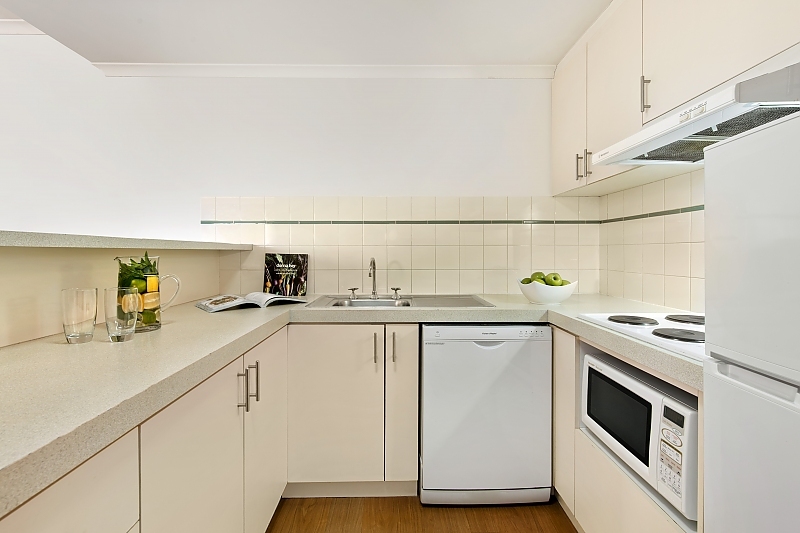 The apartments are comfortable, spacious and stylishly furnished.